Bleu de Chanel by Chanel is a woody aromatic fragrance for men presented on the market in 2010. The nose behind this fragrance is Jacques Polge. 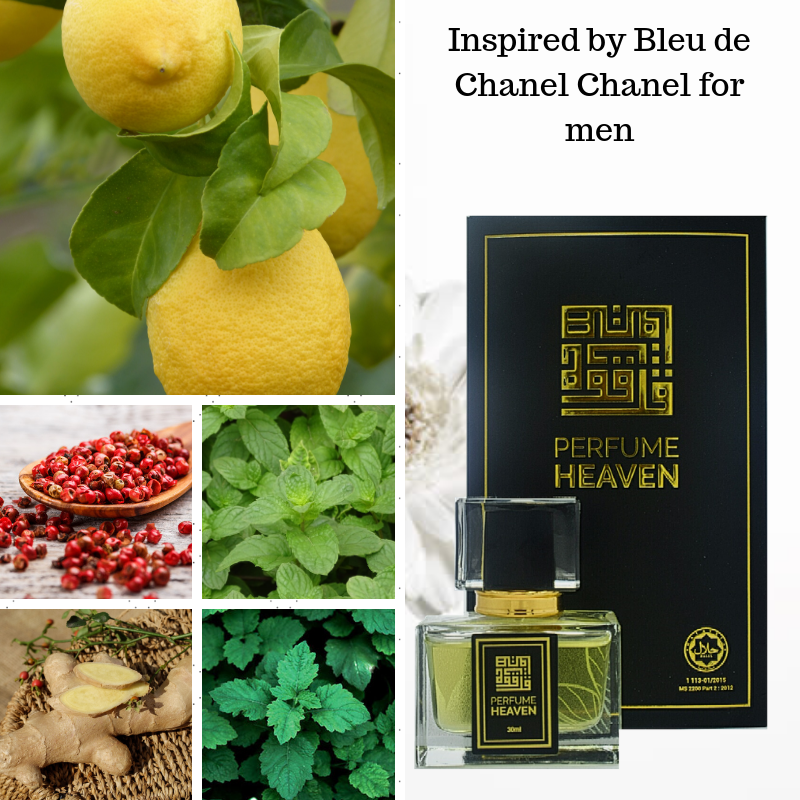 The fragrance features labdanum, nutmeg, ginger, sandalwood, patchouli, mint, jasmine, grapefruit, citruses, vetiver, incense, cedar and pink pepper. After shave lotion with innovative splash formula is also on the market. Perfume rating: 4.07 out of 5 with 6981 votes.